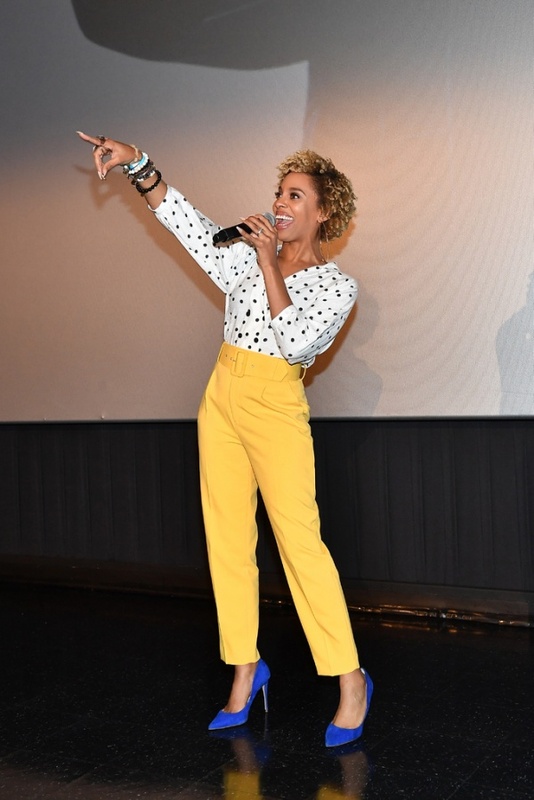 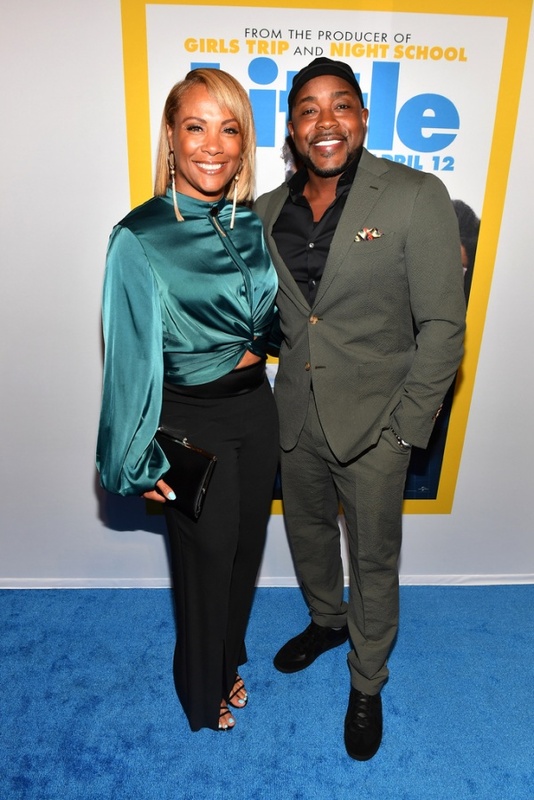 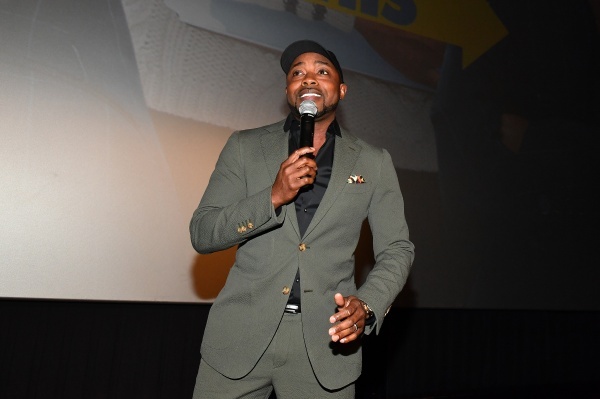 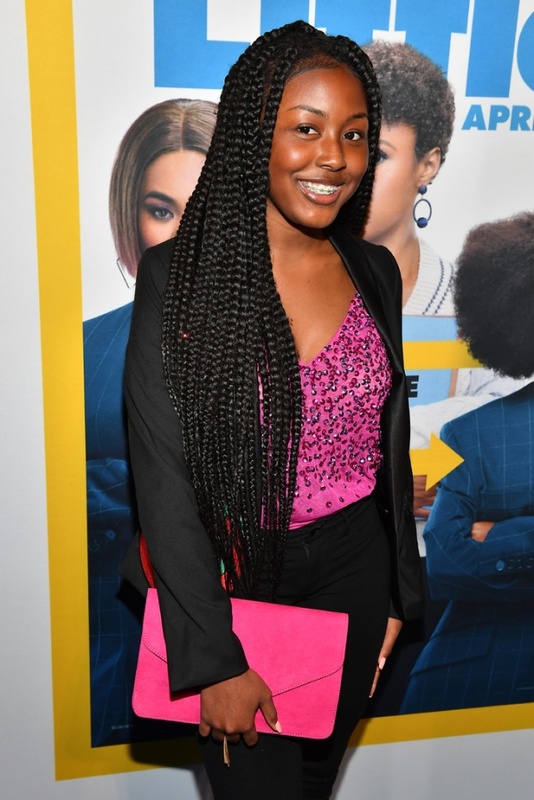 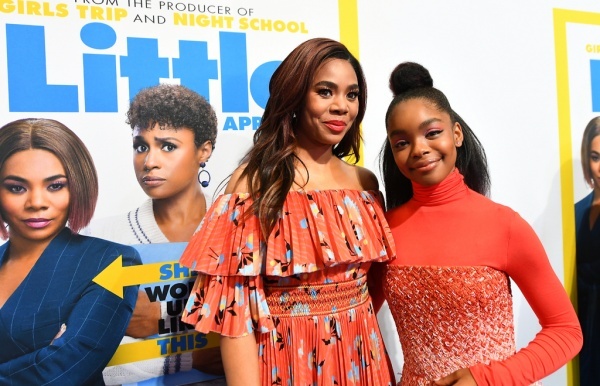 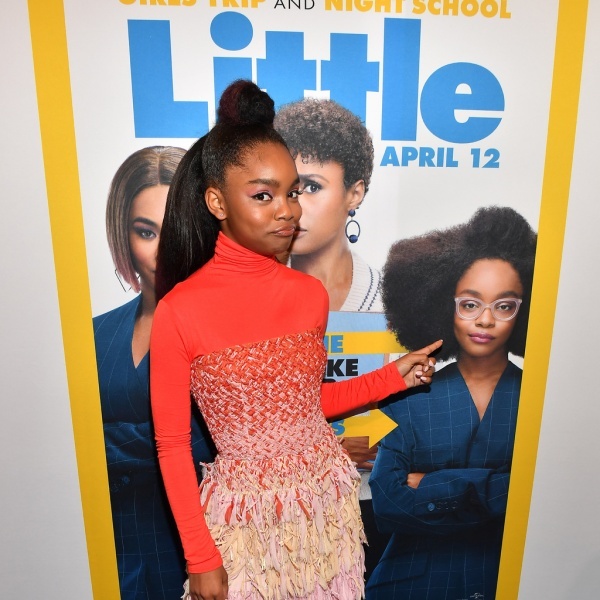 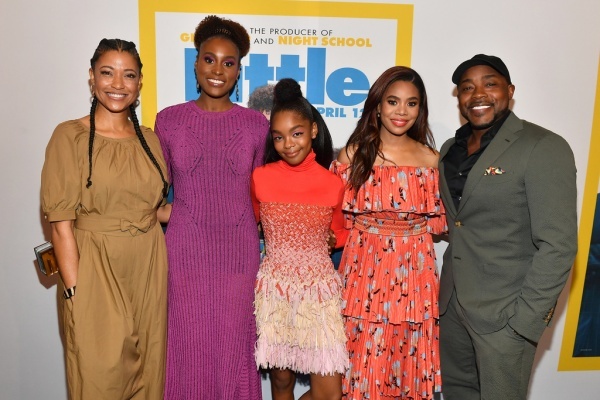 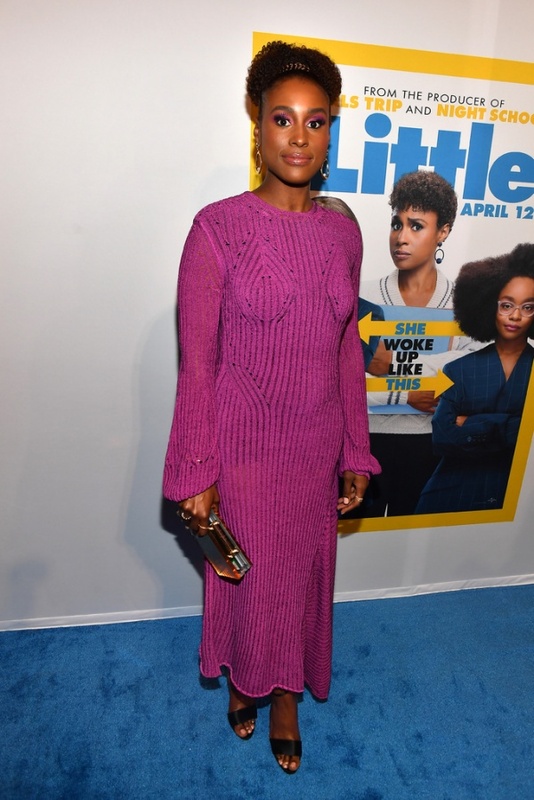 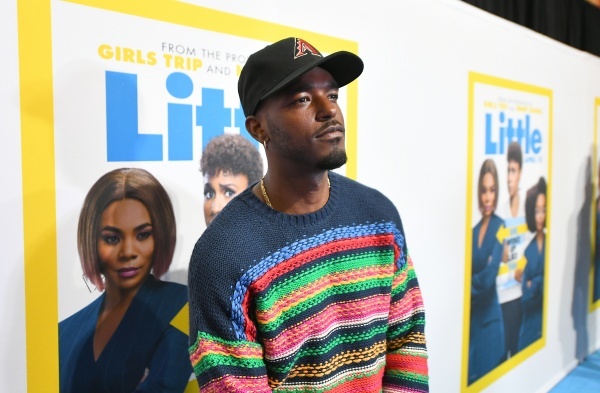 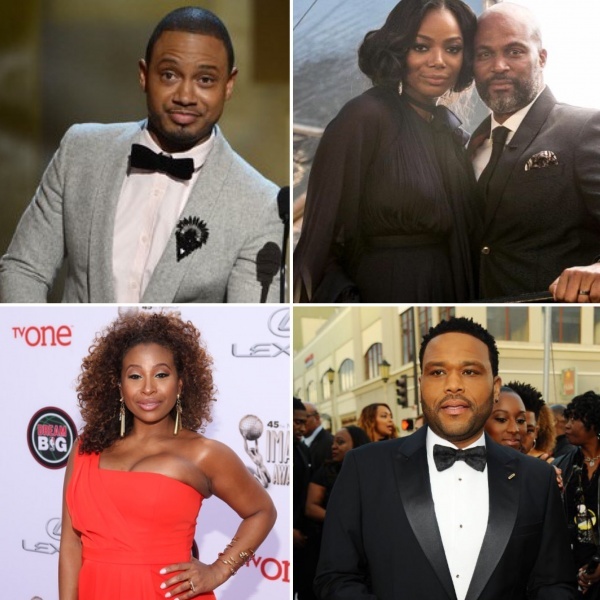 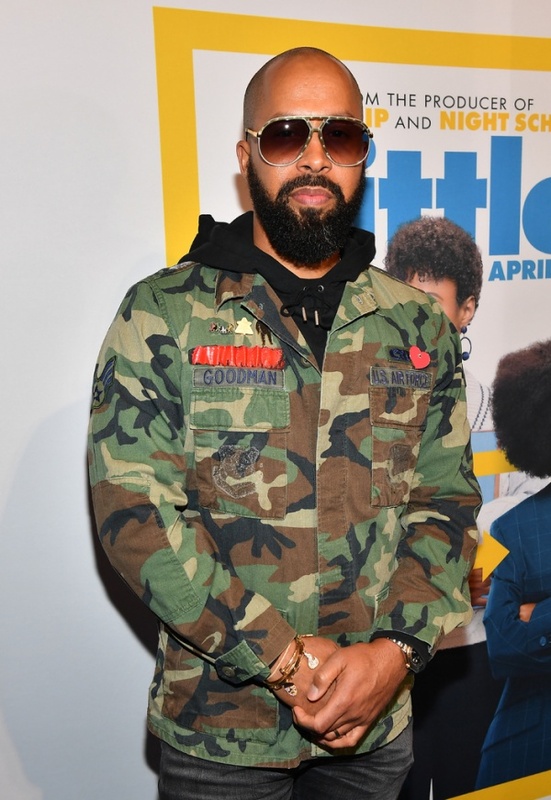 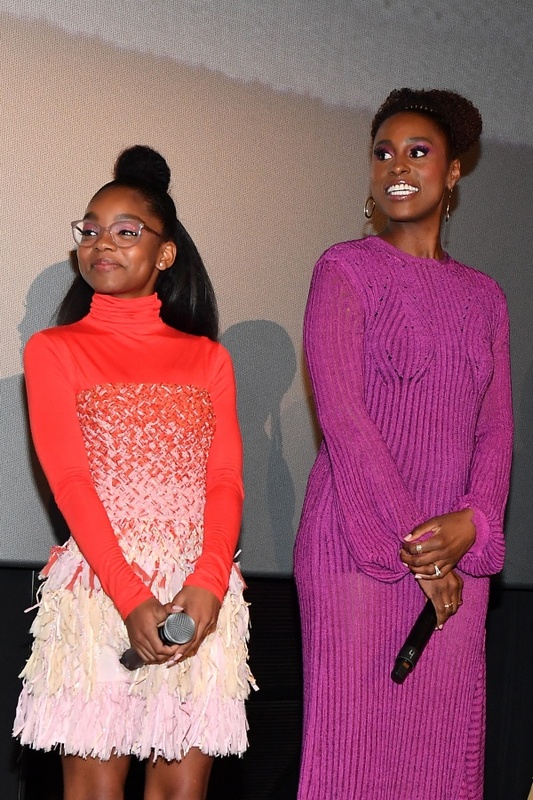 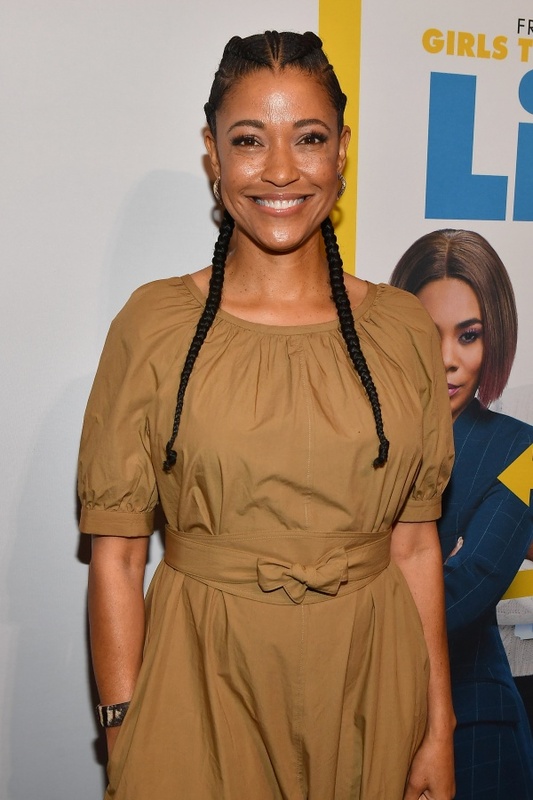 Film stars Regina Hall, Issa Rae and Marsai Martin as well as Producer Will Packer and Director Tina Gordon, hit the blue carpet for a star-studded premiere at Regal Atlantic Station in midtown Atlanta. 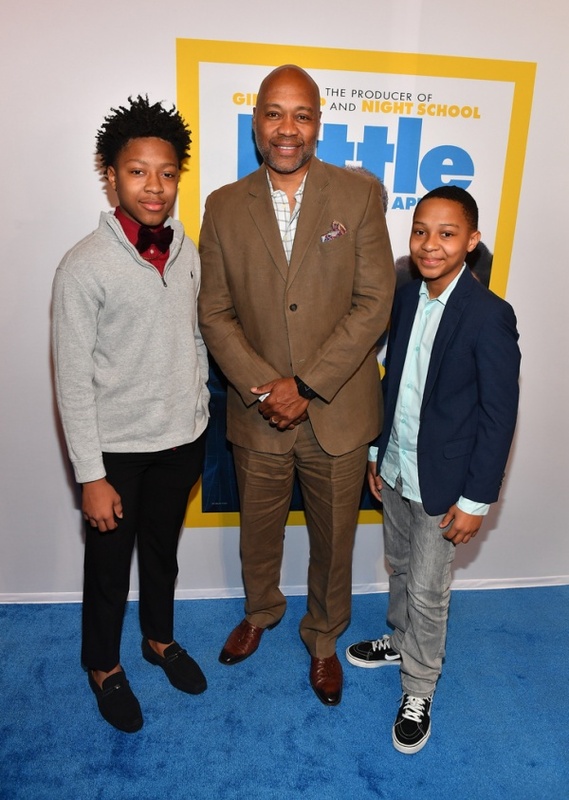 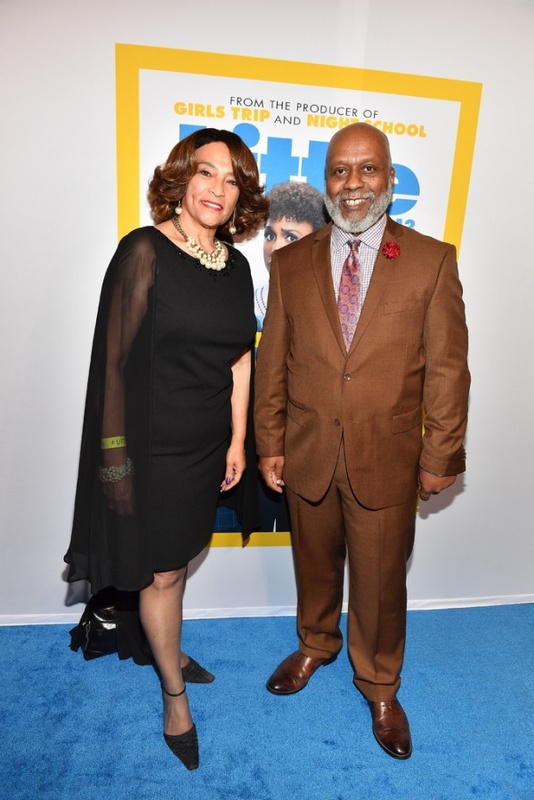 The blue carpet screening was a huge success with many of Atlanta’s biggest stars in entertainment, film and music excited to see LITTLE. 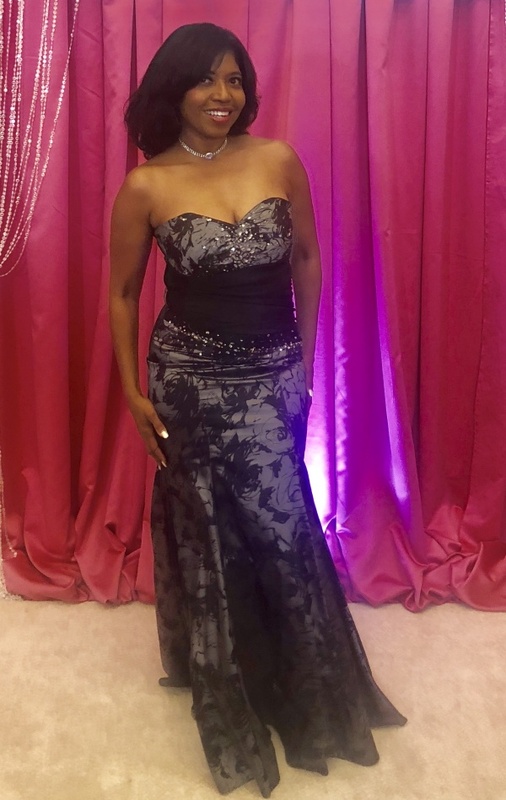 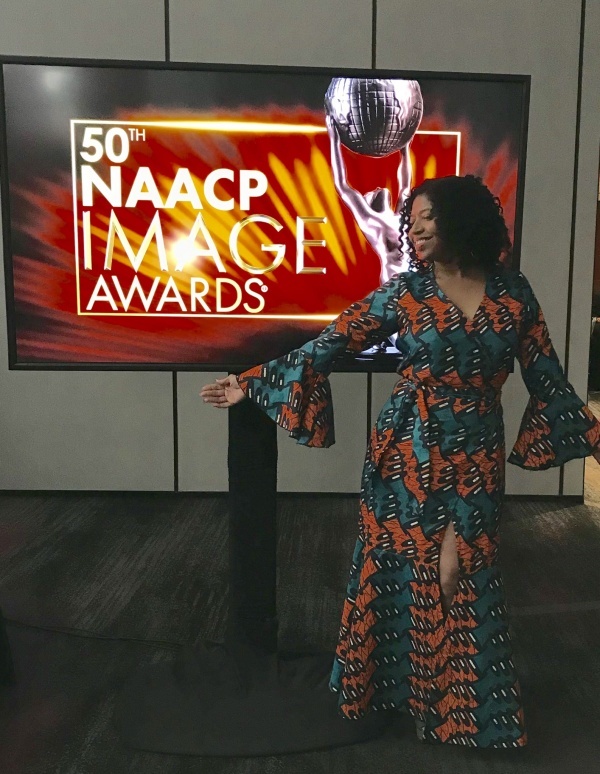 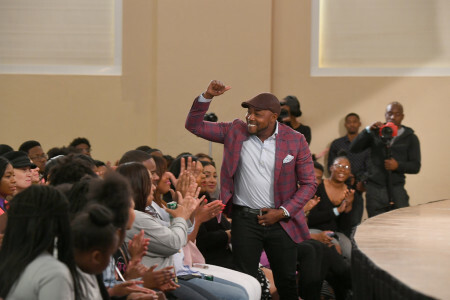 VIP Attendees Included: Mayor Keisha Lance Bottoms (Mayor of Atlanta), Luke James (Actor), Trina Braxton (Reality Star, Bravo’s Braxton Family Values), Kenny Burns (Producer, Studio 43), TC Carson (Actor, Living Single), Derek J (Fox’s STAR), Monyetta Shaw (Actress, CEO), Egypt Sherrod (HGTV Host), Terri J. Vaughn (OWN’s Greenleaf), Sheree Whitfield (Bravo’s Real Housewives of Atlanta, Caleb McLaughlin (Netflix’s Stranger Things). 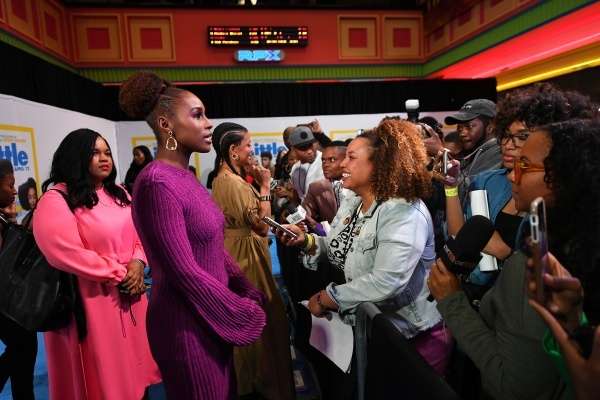 Issa Rae greets the press. 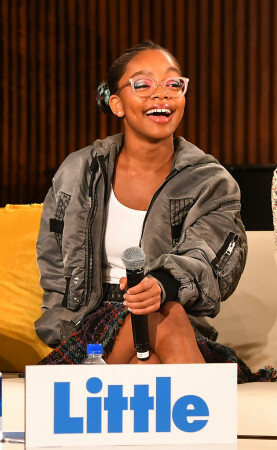 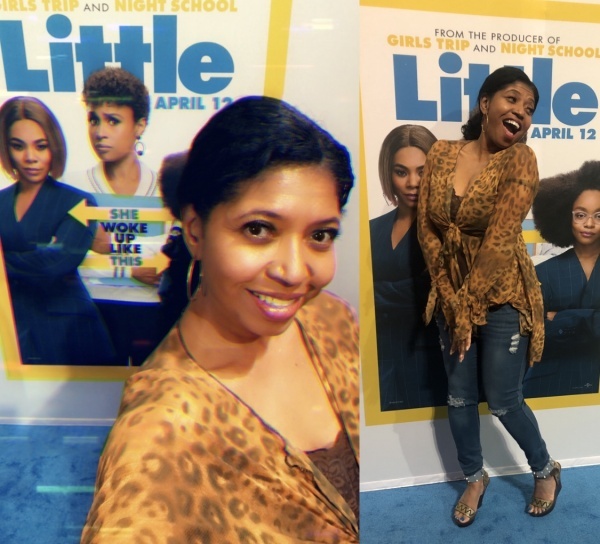 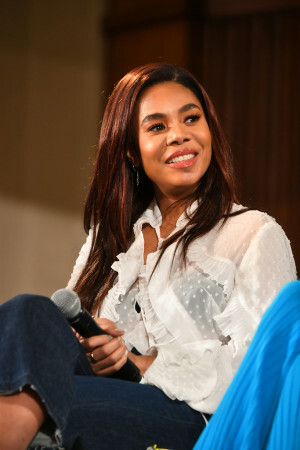 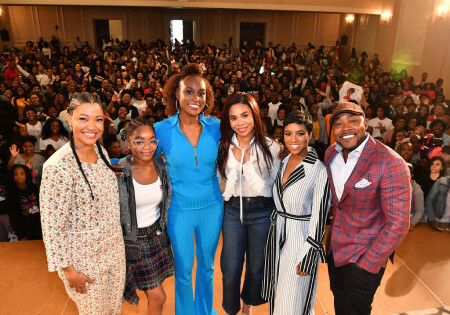 Over 900 students from Spelman College, Clark Atlanta University and Morehouse College packed Spelman’s Sisters Chapel on Thursday, April 4th for a LITTLE conversation with cast members Regina Hall, Issa Rae, Marsai Martin and Director Tina Gordon. 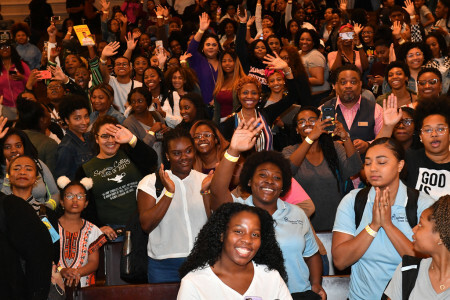 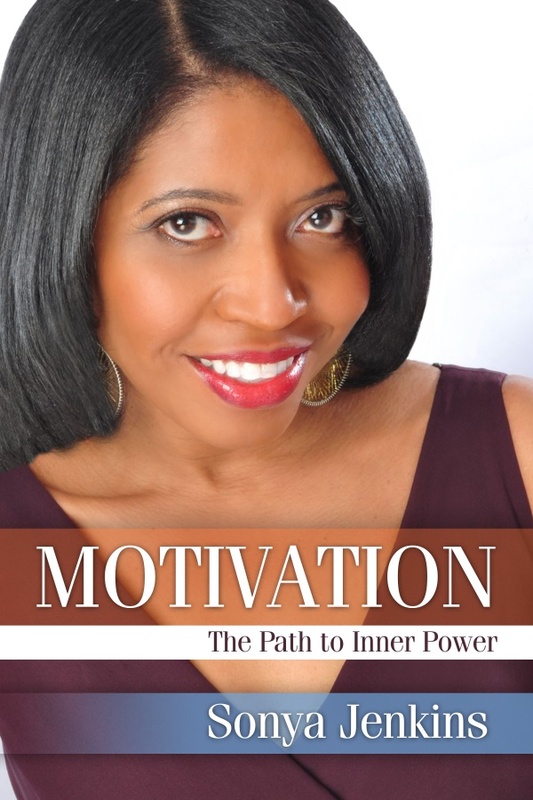 Welcomed by moderator, Spelmanite Kennedy Rue-McCollough, students and teachers went wild as the ladies walked on stage. 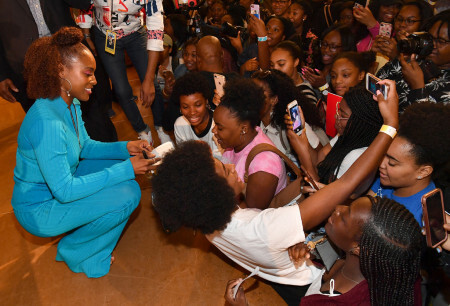 Kennedy chatted with the ladies about the importance of women empowerment and how to uplift your sister. 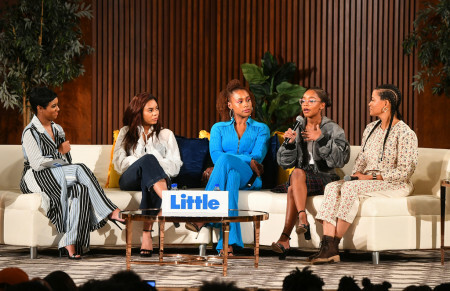 In addition, the ladies discussed how they personally deal with responsibility of representation in media and who they look up to for representation. 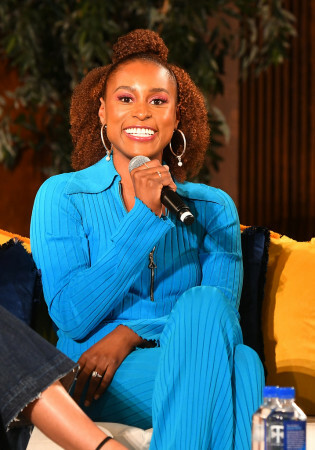 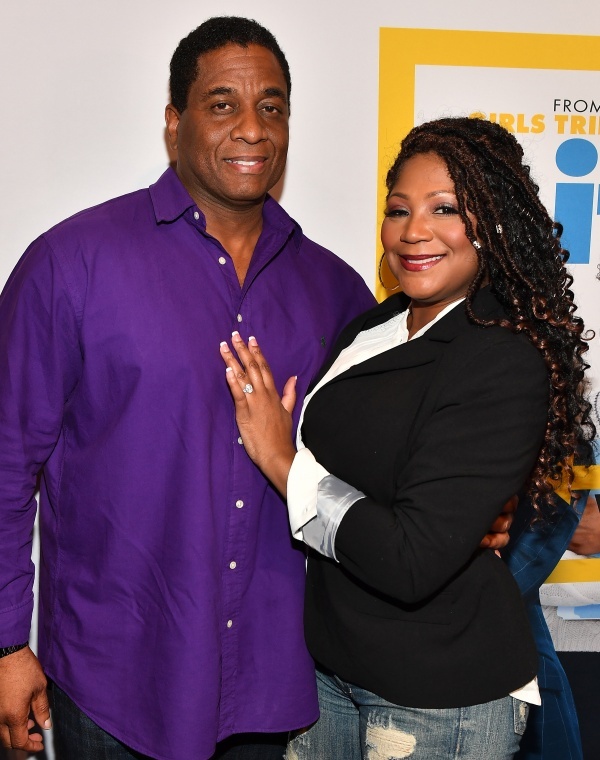 Throughout the conversation, Issa kept the crowd cheering and laughing, especially with her chemistry with Regina on stage.